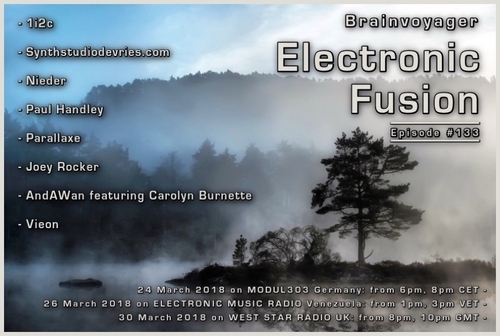 Click here or here to listen to it. 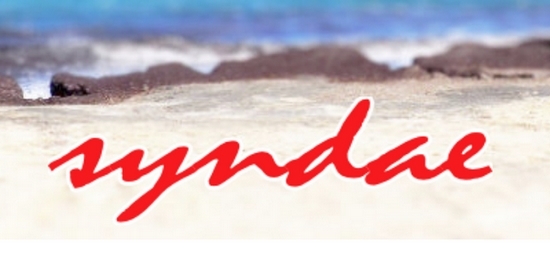 This friday, synthstudiodevries.com was featured in the popular online electronic music podcast syndae! Click here to listen to it. 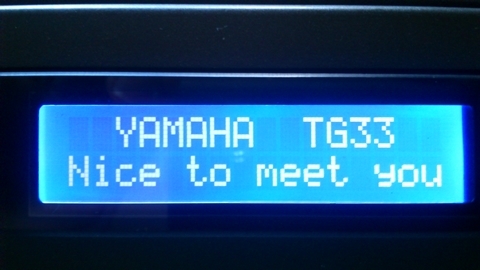 The display of my Yamaha TG33 synth wasn't properly readable anymore. Read about it over here how that can be fixed. Also look at the links above for more tips! A track i made a while ago from the song "The Lord is my strength and my song" written by Frank Gallio: ENJOY and take some time to Relax. I finally got some time to do a review about the Yamaha TG33 vector synthesizer. 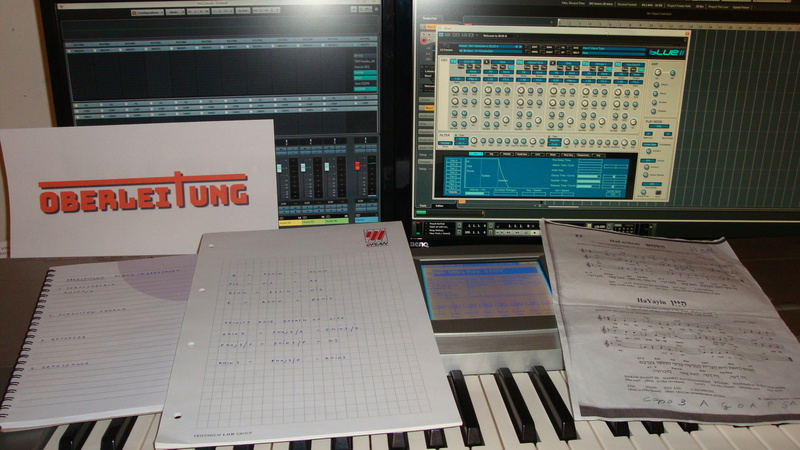 Read about it here or look below the menu "My Synths". 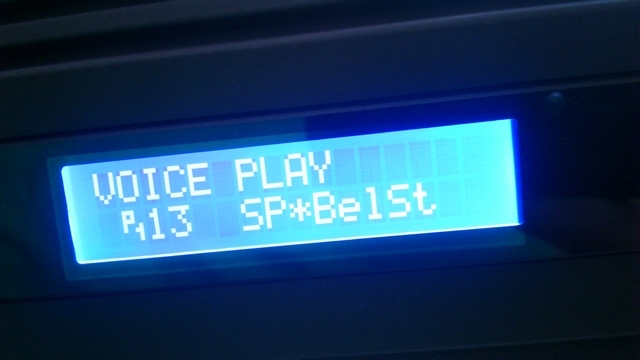 In the future i will also tell you how to put a new coolblue LCD display in the TG33. Truly a great synth, with elements from the good old days of the Wavestation, SY22/TG33, maybe a bit of PPG and of course the Yamaha FM synths from the DX series, but with more possibilities. 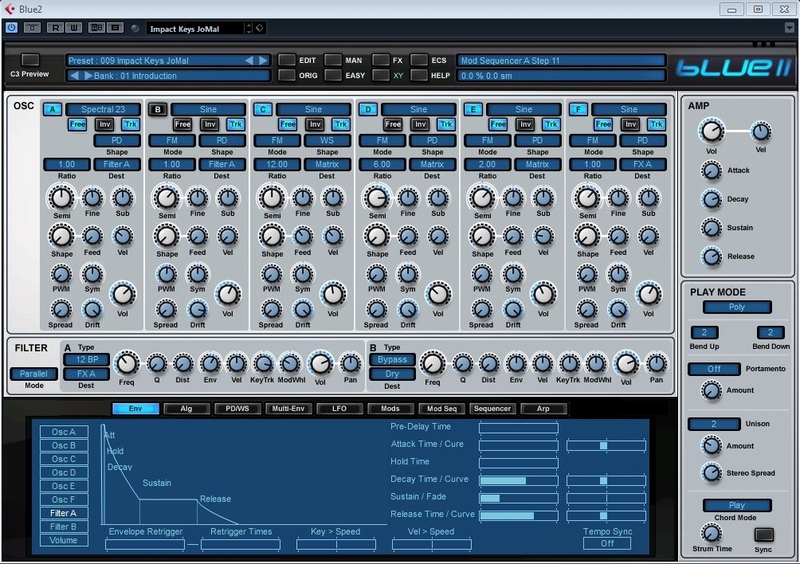 Some parts of Blue II look a little like the Alesis Fusion, with free algorithms and for example the 20 modulation slots (the Fusion even has 32). The first sounds I played were very nice pads, which I immediately fell in love with. Blue II also has nice moving sounds, quite to my taste! 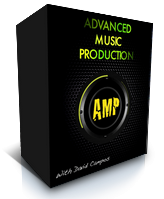 It has a very varied soundpalette, from beautiful analog sounds to percussive sounds to fat basses and dreamy pads, for example. Just like my favorite synth, the Alesis Fusion, there is a nice raw edge to the sounds, which can be adjusted very subtle, using the many parameters. A TOP synth and thanks Rob! After years of working with my trusty pentium 4 PC under windows XP, it became time for a newer and faster computer. The old PC could not keep up anymore with the newer software (especially under win7), so now i have a HP Z400 workstation quadcore XEON, with 12gb internal memory, under my fingertips. I also switched to Win7 64-bit. For the next few years to come, this is a very nice system! Since I have a faster computer now, it is also possible to use some heavier plugin synths and so today I purchased Arturia's Jupiter-8V. 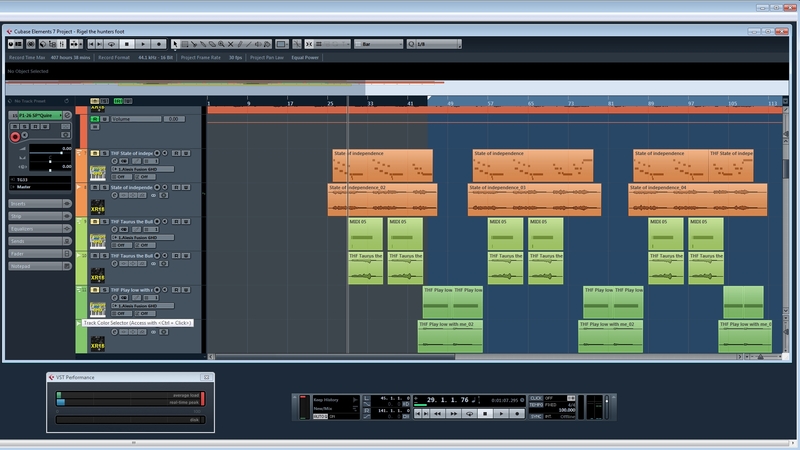 This is a very nice plugin, resembling Roland's Jupiter 8. Now I finally can hear why the Jupiter 8 is so praised and whether the 2nd hand prices (5000-8000 euro) that are asked for it, are justified. Of course software is never 100% identical to hardware, but I think that few will hear the difference. For the discountprice of 50 euros, because of Arturia's 15 years anniversary, you can't go wrong! 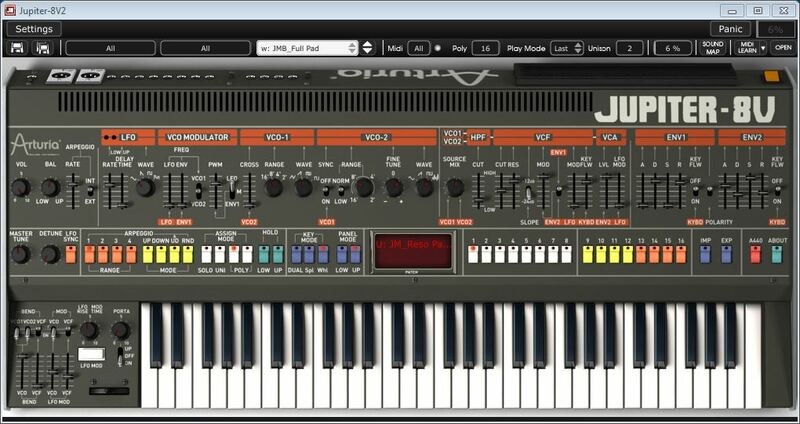 So, let's have a ball with the Jupiter 8V!